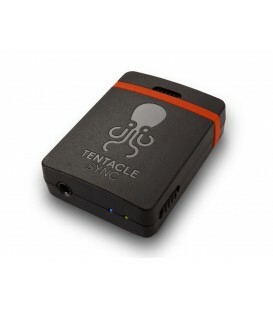 The first market-ready Tentacles were born in 2015. 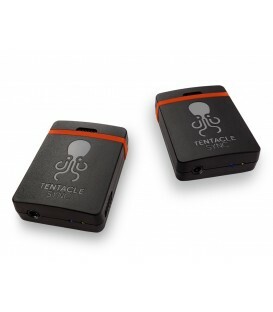 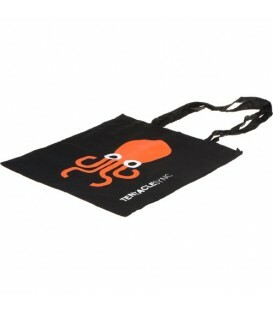 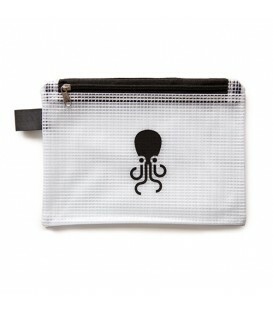 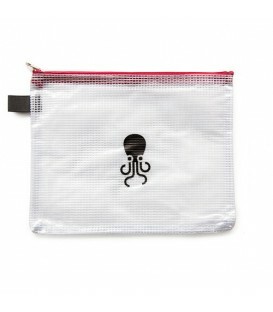 Since then, the Octopodes and their software have been offering syncing simplicity the world over. 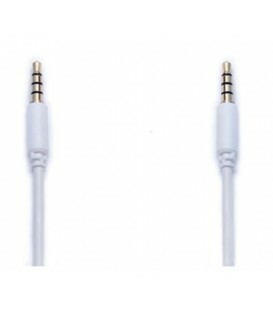 3,5mm Mini Jack 90° to 3,5 mm Mini Jack 90°, 30cm/12 inches e.g.Canon 5D, Sony A7s, GH4/5, Sony RX0, Mix-Pre 3/6, etc. 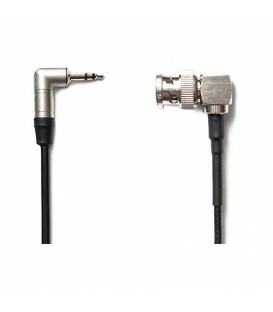 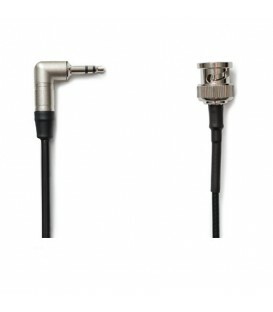 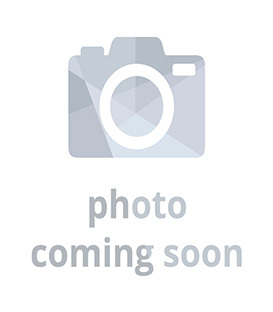 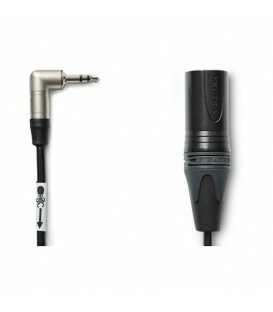 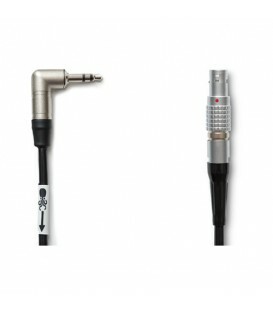 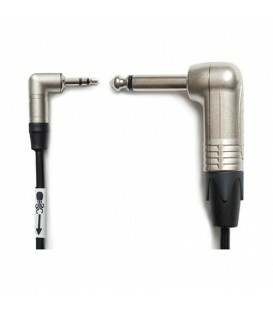 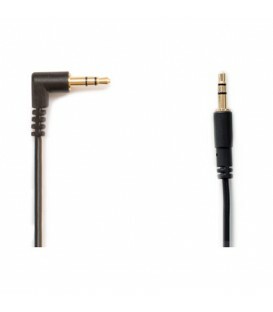 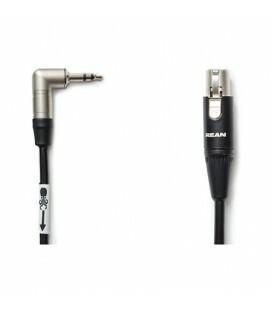 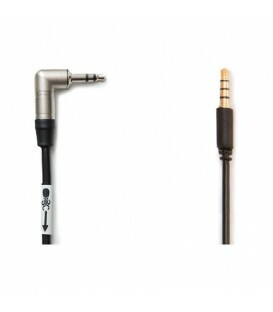 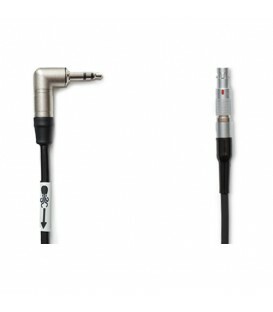 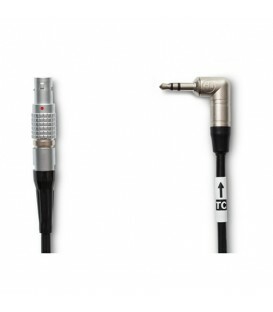 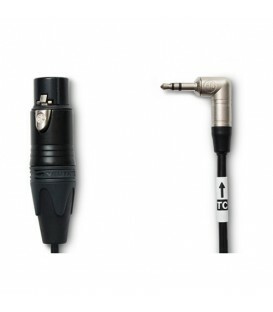 3.5 mm Jack Plug (Neutrik) to XLR Male, 30cm/12 inches e.g. 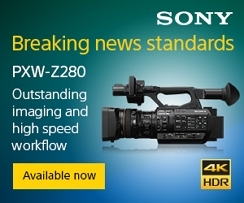 Audio Timecode, Tascam HD-P2, Canon C100, FS5, etc. 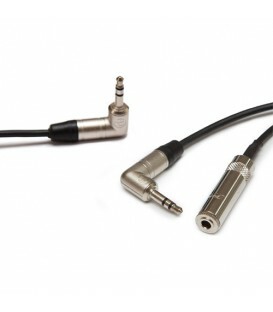 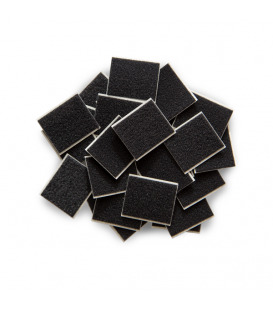 3.5mm Jack Plug (Neutrik) to 1/4'' Plug 90°, 35mm/14inches e.g. 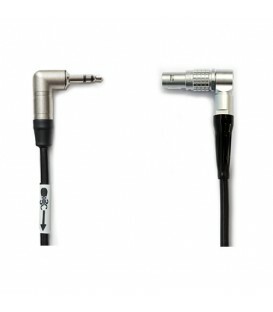 BMD Production Camera, Tascam DR680etc.